Resizes your product images maintaining their quality and optimizing them for the web as if done in Photoshop. It often happens that there arises a need to resize product images in order to place them in a store’s catalogue. For that purpose Magento uses a GD2 library. Though someone may still find this method quite satisfying, it is not perfect and is already out of date. The main drawback of resizing with the GD2 library is that your initial images, even those of a high resolution, lose their quality strongly. 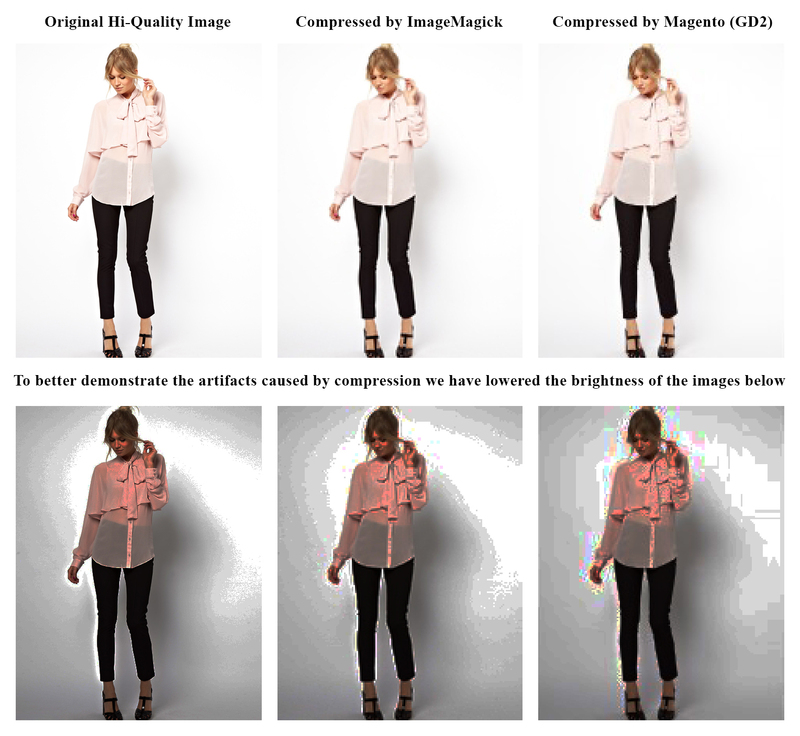 As a result there are images and thumbnails showing artifacts and distortions. 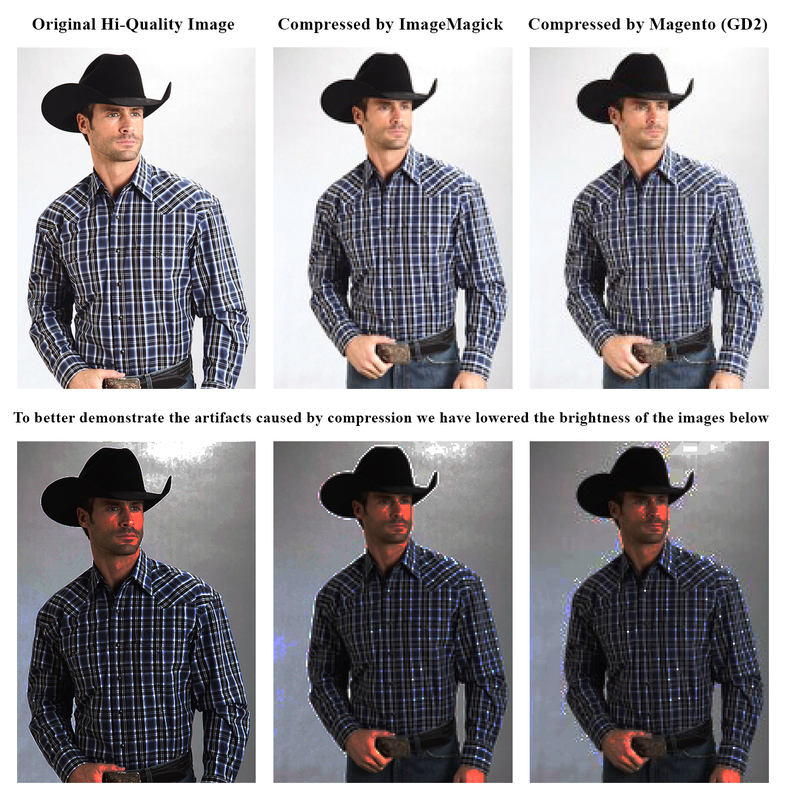 Luckily there is a nice alternative to a GD2 library that is Image Magick. Being a native PHP extension it allows to create and modify images maintaining their quality. The point is that in order to use it you should have corresponding changes been introduced to your Magento. In this case our Image Magick extension is the best way out for you. 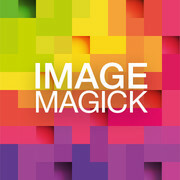 It integrates Image Magick PHP extension into your Magento replacing all the GD2 image resizes with the Imagick ones. What you get is clear web optimized artifact-free images of a quality comparable to Photoshop. With the Image Magick extension for Magento your product catalogue will look perfect: all the images you place on your store now will be faultless, presenting your products to the customers at their best. Note: there should be Image Magick PHP extension installed on Magento. In order to check it, please, view your PHP settings using the phpinfo() function. If there is no such PHP extension installed and you need assistance with it, contact us and our system administrators will resolve the issue. In case help is needed with the Image Magick extension installation, you can order our Pro Installation. *The way Magento resizes images using theGD2 library varies depending on a particular case. That is why there is no common solution that could be implemented on a code level. For that reason we made a decision to introduce some changes to the standard Magento Varien_Image_Adapter_Gd2 class to make our Image Magick extension function properly regardless of the case. Easily resizes images of different sizes without loss of quality. Nice product images. No artifacts. Awesome extension!